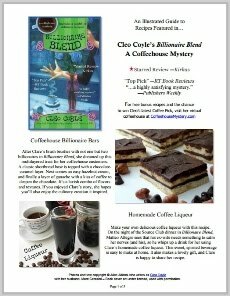 Cleo Coyle is the pseudonym for Alice Alfonsi, who writes popular fiction in collaboration with her husband, Marc Cerasini. 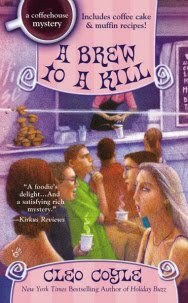 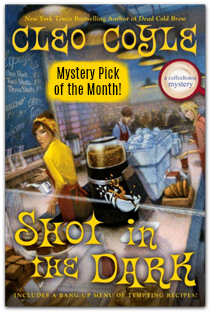 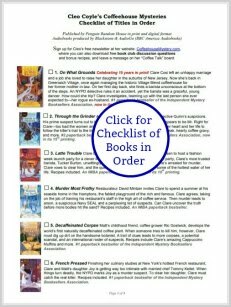 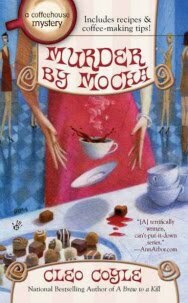 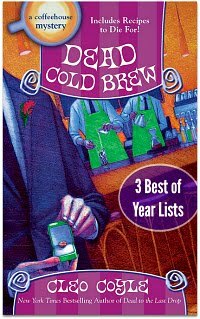 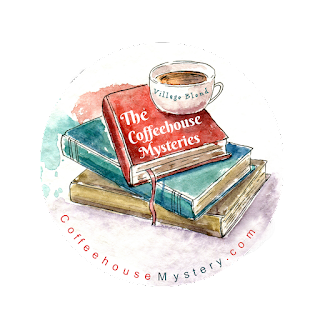 Like their 17 Coffeehouse Mystery novels, their 6 Haunted Bookshop Mysteries (originally written under the name Alice Kimberly), are bestselling works of amateur sleuth fiction presently published by Penguin Random House, under its Berkley imprint. 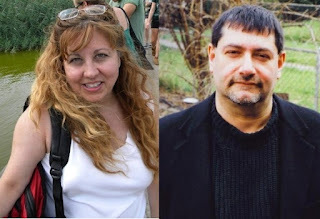 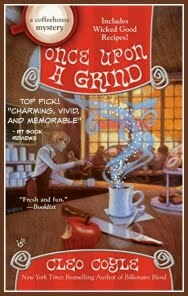 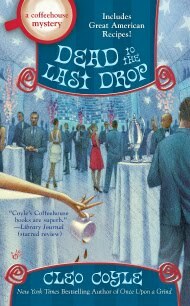 When not haunting coffeehouses or hunting ghosts, Alice and Marc are New York Times bestselling media tie-in writers who have penned properties for Lucasfilm, NBC, Fox, Disney, Imagine, and MGM. 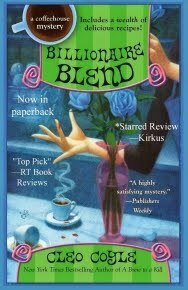 Alice is a former journalist and author of children’s books and popular fiction. 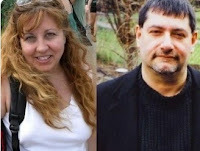 Marc is an author of military nonfiction and thrillers. 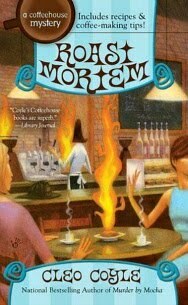 They live and work in New York City where they cook like crazy, rescue stray cats, haunt coffeehouses, and hunt ghosts. 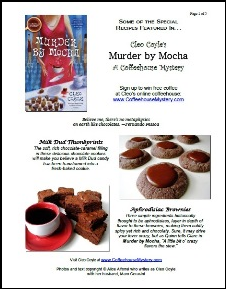 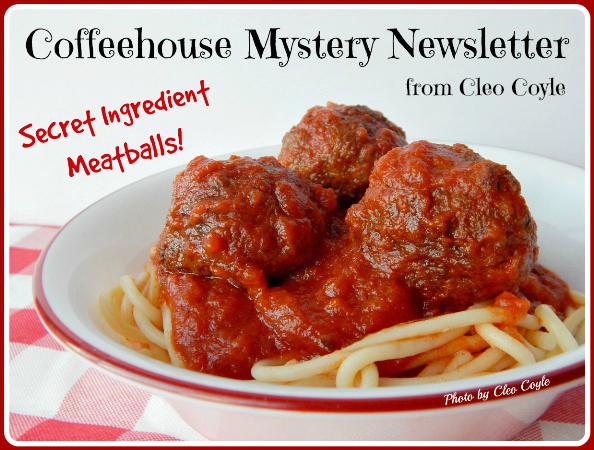 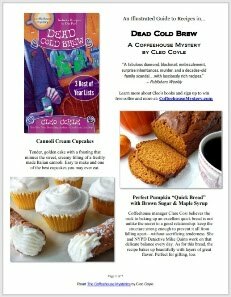 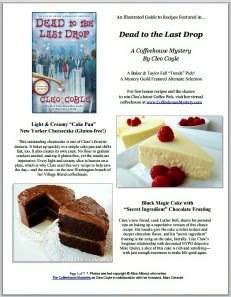 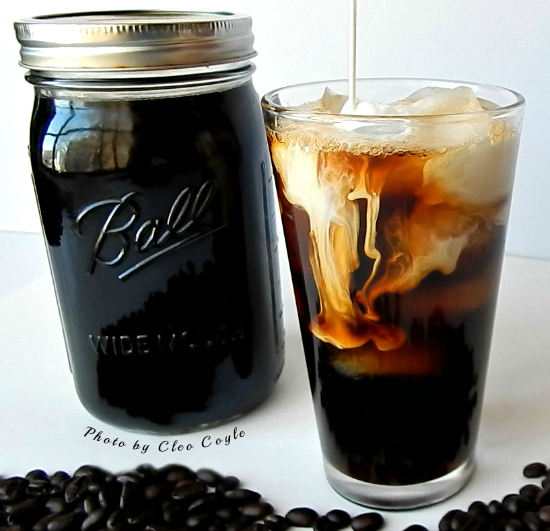 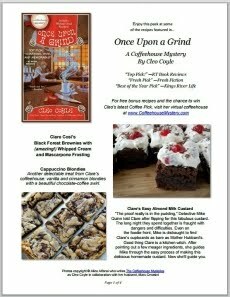 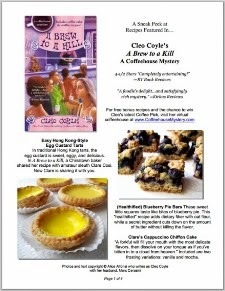 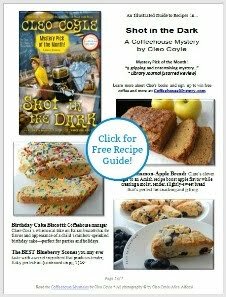 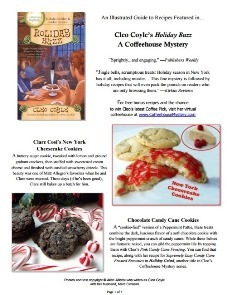 To learn more, visit their online coffeehouse at www.coffeehousemystery.com. 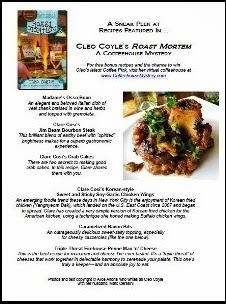 To send a note to Cleo, contact her via Facebook, leave a message on her Coffee Talk board, or send a private e-mail that says “Note to Cleo” and send it to the address above. 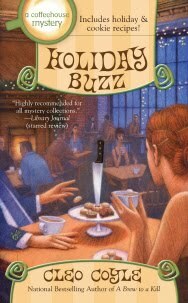 May you drink (and read) with joy!